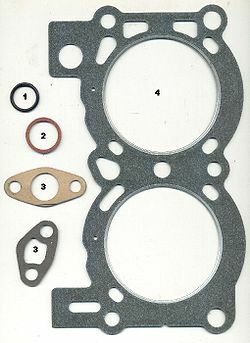 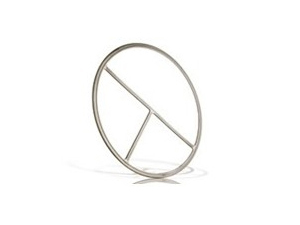 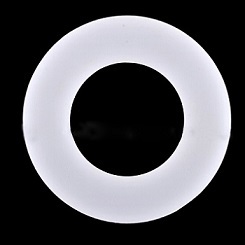 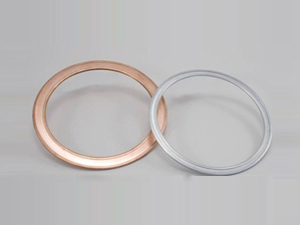 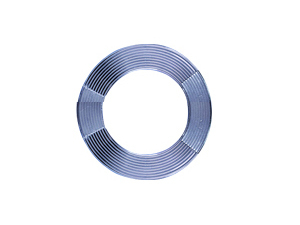 ﻿ Pure PTFE Gasket - Manufacturer of Pure PTFE Gasket from China. 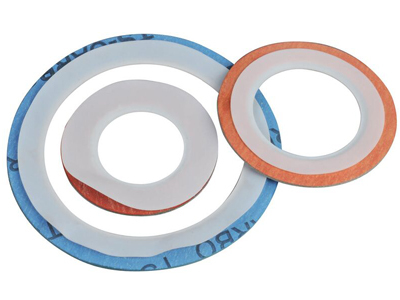 Pure PTFE Gasket is made by cutting PTFE stick, pipe and sheet into flat shape, V shape gasket and valve annulus. 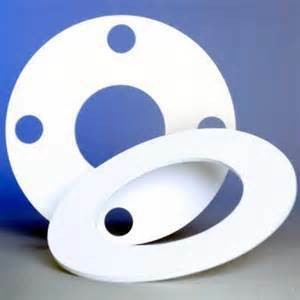 It has 100% PTFE structure. 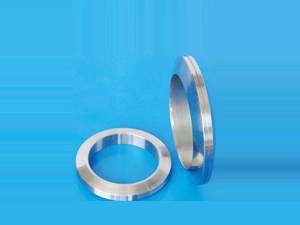 It can be bear the most bitter chemical medium, and has good anti-creeping performance.